Whenever a traffic law is broken, it is categorized as either an infraction, a misdemeanor, or a felony. Speeding tickets can be classified as any of those three, depending on the speed, the context of the surrounding, if there was injury, and if there were intoxicants involved. 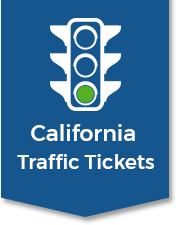 California Traffic Tickets (CATT) has over 10 years of experience fighting and winning all moving violations in the state of California, and we are exclusive in offering a Guaranteed Refund–We Win or Money Back! * California carries some of the most expensive tickets in the country. 1. Pedestrian Violations, such as jaywalking. 2. Non-Moving Violations, such as not wearing a seat belt. 3. Moving Violations, such as speeding. Traffic infractions are civil penalties. Paying your ticket by the due date (or appearance date) written on your ticket will automatically result in a $300 fine (on top of your ticket fine) and a suspension of your driver’s license. After this, your ticket will be sold off to a collection agency that will keep a hold on your license until all outstanding fines are paid. That what makes us a traffic ticket lawyer like no other. 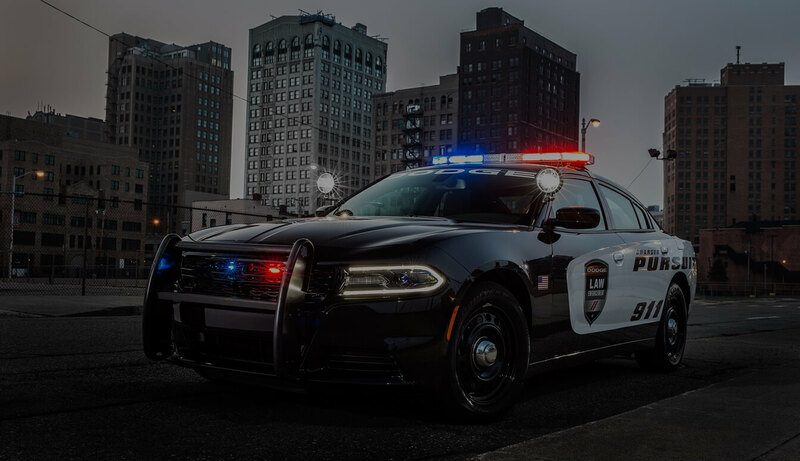 At CATT, we are experienced at fighting all moving and traffic violations, and some non-moving violations, such as seat belt and cell phone tickets. Traffic infractions usually carry one point that goes on your driving record with the DMV. Some tickets carry two points, and stay on your record for 10 years! Points on your DMV record are what cause your insurance rates to increase on average $250 per point. In California a 1 DMV point traffic infraction will generally cause insurance premiums to increase $750 for three years. While a 2 Point violation will generally cause insurance premiums to increase $5000 over a 10 year period. Some moving violations are traffic misdemeanors, which are considered serious criminal violations, and carry much harsher consequences such as up to one year in jail, high fines, license suspension, vehicle impoundment, and probation. Some common misdemeanor traffic violations are driving without a license (or on a suspended license), reckless driving, DUI, and some cases driving over 100 mph. Misdemeanors require mandatory appearances by the defendant, but can be represented by a licensed attorney. 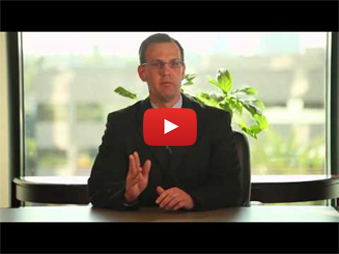 If you are facing a misdemeanor charge, it is highly recommended that you hire a competent attorney that specializes in California traffic law to get you the best possible outcome. Call 1-800-203-6606 For A Free Quote Today! You will save time, money, and peace of mind in letting us handle your case. When you let us handle your ticket, and win, there will be no court required, no points, no insurance hikes, no big fines, and no hassles with traffic school! Always consult with a traffic attorney before you make any decisions regarding your traffic ticket.